"It just takes some time..." Yes, we all love punk classic The Middle. 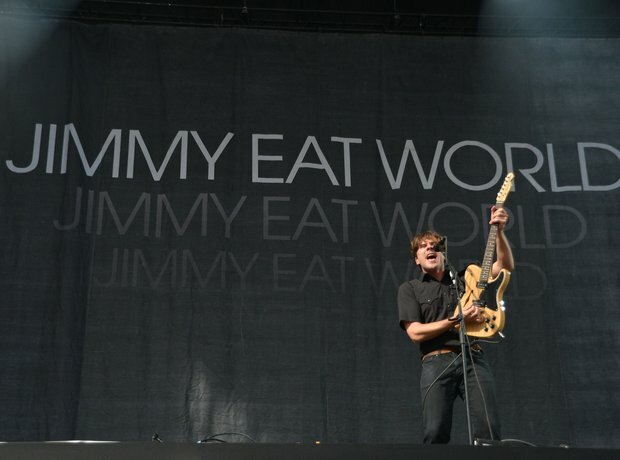 But Jimmy Eat World are far from a one hit one wonder. They've had eight albums since their formation in 1994 and even played last year's iTunes Festival.